There are several stadium tours each day and you can purchase your stadium and museum tour ticket in advance. In addition, it’s possible to buy your ticket on the day from the museum. If you’re lucky, Juventus will be playing when you’re in Turin. As Juventus are a popular team it’s advisable to buy your matchday tickets in advance. How to get to the Juventus Allianz Stadium from Turin city center. 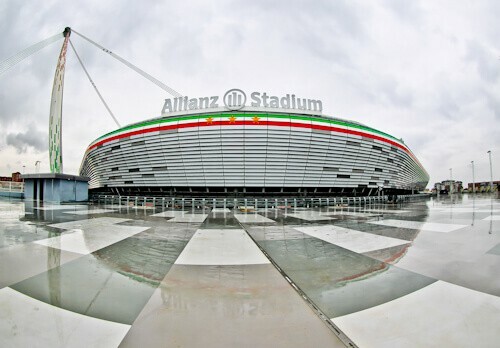 The Allianz stadium is located in the north of Turin. 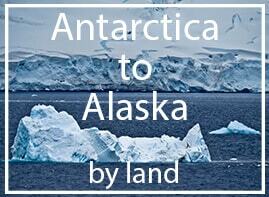 As a result, it takes around 40 minutes to arrive by bus from the center. When you see the impressive Allianz stadium it’s time to get off the bus. The stadium is conveniently located opposite a shopping mall. If you are hungry after your tour, you’ll find plenty of restaurants. Furthermore, there are a few hotels conveniently located around the stadium if you’re visiting Turin solely to watch a match. The Allianz Stadium has a capacity of 41,000 and was completed in 2011. The first team to play here against Juventus was English team Notts County. The reason Notts County were invited is because they have historic ties with Juventus. Notts County play in black and white stripes and influenced Juventus to do so back in 1903. Because the stadium is of a relatively small capacity it’s important to buy match day tickets in advance. As the Allianz Stadium is a 5 star stadium, you may enjoy a VIP match day experience. The VIP experience is named the Legends Club and you’ll watch the match from the best seats in the house. In fact, you’ll watch the match from comfortable armchairs. During your VIP matchday experience you may enjoy regional food dishes. All ingredients for the regional dishes are sourced locally. Food and drinks are offered with waiter service. Legends Club tickets are best bought online and in advance. 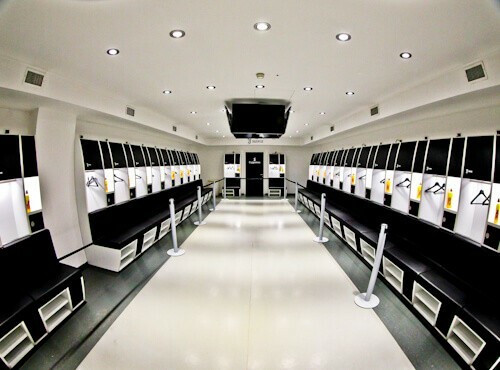 The Juventus home team dressing room looks like something from the future. Lots of Italians taking the tour were quick to take their photos with the locker of Gianluigi Buffon. He has the record of the most clean sheets in Serie A. Italians regard him as the best goalkeeper of all time. Nowadays however, visitors are queueing up to get their photo next to the Ronaldo locker! The Juventus team also have access to huge physio facilities and a Jacuzzi. As you walk from the team bus drop off point to the dressing rooms you’ll pass posters of Juventus legends. There are huge posters of Roberto Baggio, Antonio Conte and Zinedine Zidane. These are here to remind the visiting team they’re playing a big team. Furthermore, Zinedine Zidane is also a legend at Bordeaux. 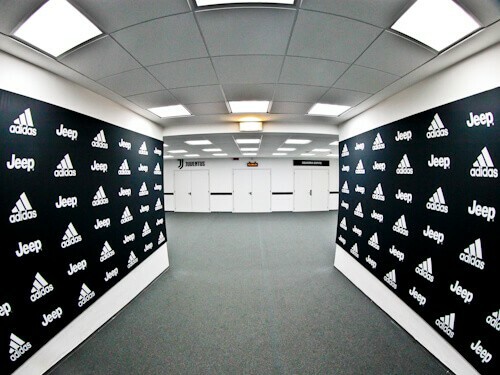 The away team dressing room is not part of the Juventus stadium tour. I was told that it’s the same as the home team dressing room in design. The main difference being that the color is plain. The away team do not have access to the huge physio and Jacuzzi facilities. The dressing rooms lead directly to the players tunnel. As part of the stadium tour you’ll experience the walk through the players tunnel. Juventus regularly feature in the Champions League so many footballing great have made this walk. Footballing superstars who have made this walk are, Lionel Messi, Carlos Tevez, Cristiano Ronaldo, Gianluigi Buffon and Paul Pogba. Famous managers who have made this walk are, Zinedine Zidane, Pep Guardiola as well as Italian legend, Antonio Conte. 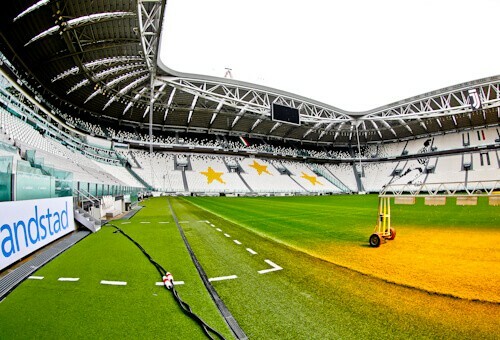 At pitch side you can see where Antonio Conte stood as he guided Juventus to 3 consecutive Serie A titles. 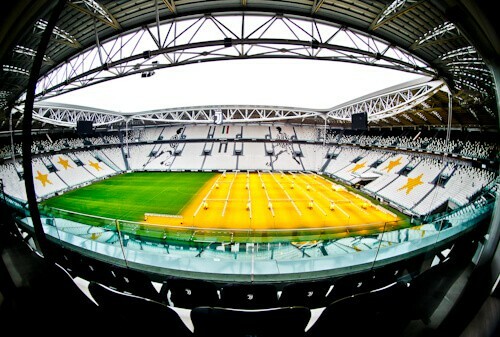 Unfortunately on the Juventus stadium tour you’re not permitted to sit in the dugouts. You may view them from the end of the players tunnel though. There’s a wonderful perspective of the stadium from here too. 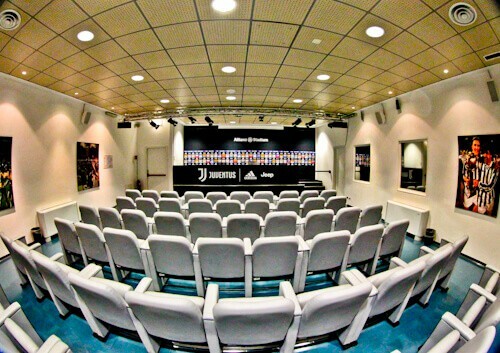 The press room is where the Juventus manager announces his major signings every year. As a result, footballing superstar Cristiano Ronaldo was introduced here. You’ll also recognize it from the Champions League press conferences. You’re invited to take the stage where the famous managers and players appear on TV. 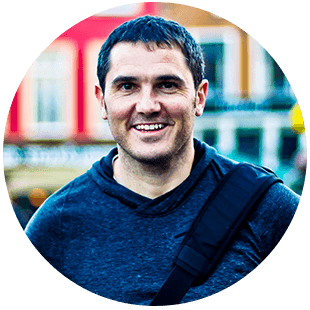 This makes a perfect family photo or photo for your Instagram feed. Whilst others on the tour are taking their pictures you may sit in the incredibly comfy seats which are usually reserved for the press. 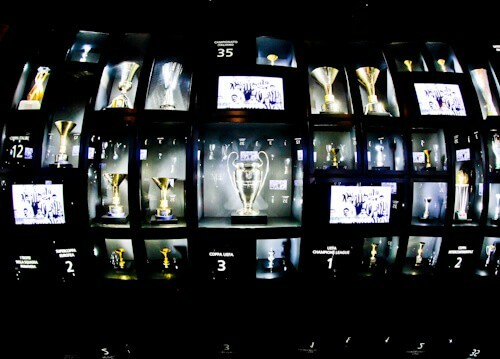 The Juventus museum shows off the clubs rich history. You can learn about historic teams, famous victories and legendary players. The state of the art museum has many interactive features. It’s comparable to the Benfica museum with such attention to detail about the club. If you’re traveling to Turin with kids, a visit to the museum is a must. The Juventus players are often interviewed on Juventus TV (Italian). 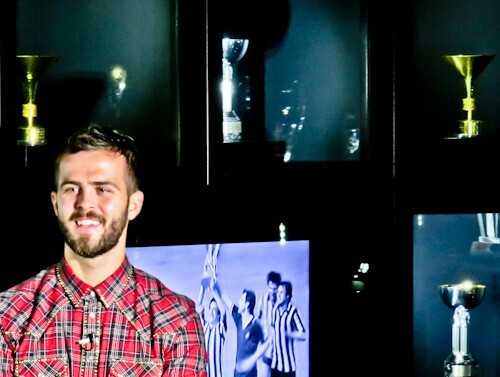 When I visited the museum I was lucky to see top midfielder Miralem Pjanic being interviewed. Miralem Pjanic is also a Bosnian international. He had a nice car parked outside too. If you’re lucky you’ll see a Juventus player on your museum tour. There are many photo opportunities on the walk between the Juventus museum and club shop. You’ll walk through a corridor with life size cutouts of the current Juventus team. This is a good opportunity to get a selfie with your favorite player. 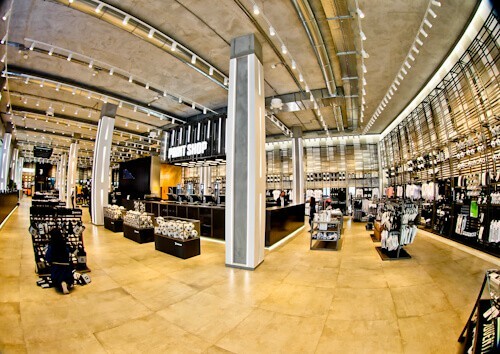 The Juventus club shop is huge and after learning about what a successful team Juventus are, you may be tempted to buy some merchandise. You can buy almost anything you can imagine as a souvenir. From a small Juventus keyring to a Juventus shirt printed with your name. 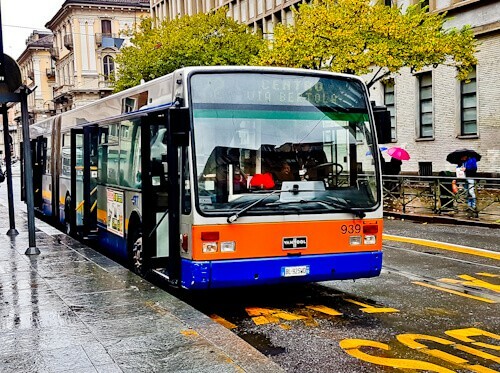 To get to the Allianz stadium from the center of Turin you must take bus number 72. Bus 72 leaves regularly from Bertola bus stop. You must buy your ticket first from an off license. Furthermore, when entering the bus you validate the ticket by sticking it in the machine. It takes around 40 minutes to reach the stadium. What to see in Turin. 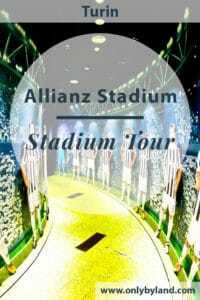 Take the San Siro stadium tour in Milan. Thanks for a peek inside such a huge football stadium and an idea of a VIP seating experience. My husband loves football (he was captain of his high school team). 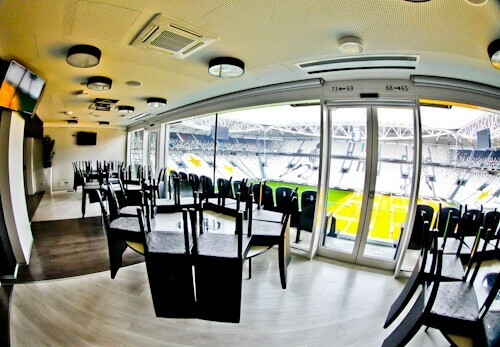 He was glad to see the insides of the Allianz stadium of the Juventus team! What a gorgeous stadium! I love stadium tours, though have only been on (American) football and baseball ones. This one looks amazing! I’d love to visit something other than typical American sports ones since they are all similar here. I would definitely hope to run into a player on this tour! It’s so nice that they have access to such awesome facilities. I think the best part, though, is that Juventus puts pictures of their most popular/legend players on the way into the away team lockers as an intimidation factor. Juventus is my favourite team and travel to see them for League Champions. I don’t know before stadium tour is possible. I will take! I’m not really a football fan and thus never saw a match live. I guess it’s time I get myself a treat of a stadium tour to enjoy what it’s actually like amid all the football fever 🙂 I really like your pictures, they’re giving away the virtual tour of the entire place. Hope I get to incorporate the stadium tour in my Italy itinerary!! I am fascinated by this stadium where people gather, and the individuals get lost to become one big creature: the crowd. I never thought to visit a stadium before today: your article definitely awoke my curiosity! Even better I could go for a VIP matchday experience and enjoy some local food as well! Lovely blog. I am not much of a Juventus fan but I would still love to visit it. I have been to some VIP enclosures in other stadiums and I agree these are the best seats. I have never visited a dressing room though. I’m going to take this tour when I go to Turin. I’m a huge Juventus fan, I visited their old stadium years ago to watch them play Milan. There’re not playing when I visit the city this time but I’ll definitely schedule time to take this tour! I hope to see a famous player in the museum, Buffon preferably! I’ve been to Milan, but didn’t get to visit Turin. I should plan Italy once again. If we go to Turin, I think we might just split up and my husband would head here and I’d go to the cathedral to see the shroud of Turin. Did you manage to see the shroud? I wanted to see the shroud of Turin but it hasn’t been on display since 2015. It was on display for a month back then and 2 million people turned up to see it!